WINGS AND GREAT THINGS! Every Friday Night 6pm to 9pm: May 18th until September 7th. Enjoy Wings, Pitchers and Pints and delicious specials on our covered deck, or on our newly renovated patio which features a luxurious seating area and propane fire pit surrounded by trees. $15 includes veggie sticks and seasoned fresh cut fries. 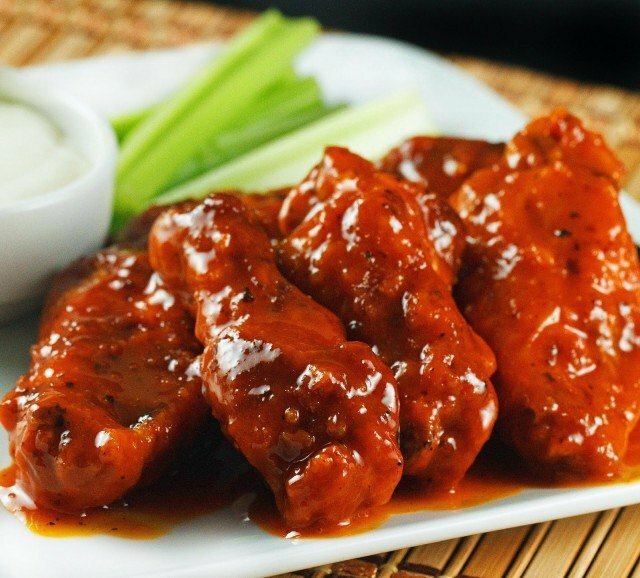 JOIN US FOR WING NIGHT! The patio area is also available for private events.